Worst Project 365 Photo… Ever! – Project 365 Day 79, a photo by Ladewig on Flickr. 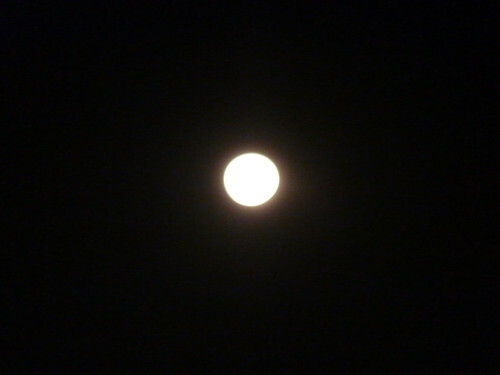 My original plan was to take a picture of the Day-After Super Moon, but as you can see, it didn’t work too well. I think this is officially the worst picture ever taken as part of Project 365.